Federal crimes are an extremely serious matter. 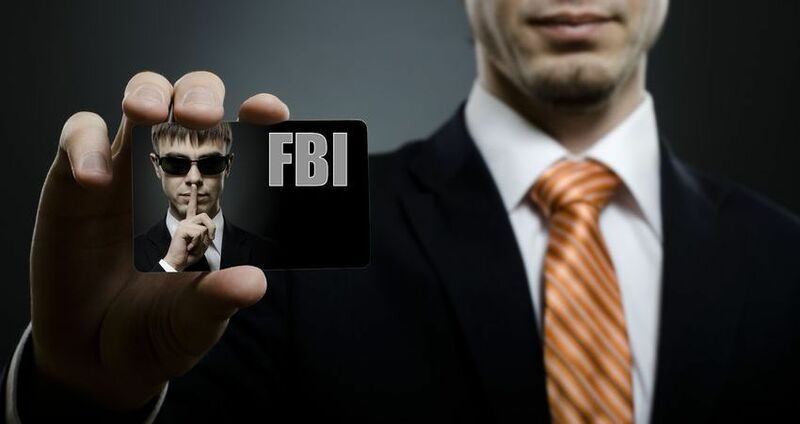 If you are being investigated, or have been arrested for a federal crime, the federal prosecutor and arresting federal law enforcement agency will aggressively prosecute their case against you. You freedom is in serious jeopardy unless you have skilled and experienced federal crimes defense attorney on your side. Conviction of any federal criminal charges brings extremely harsh sentences. In 1987, Congress abolished parole for federal crimes. If you are facing a federal trial for federal criminal charges you need to hire a federal crimes attorney as quickly as possible to get an immediate start on your defense. Every day that you delay the start of your defense causes the odds of winning to shift farther to the prosecution. Our first recommendation is to advise the federal law enforcement officers that you are choosing to not speak, and that you will be represented by an attorney. We can immediately intervene to protect your Constitutional Rights, and help you to avoid problems with obstruction of justice or self incrimination.We can represent you throughout the process. From representing you in front of a grand jury to federal criminal defense attorney representation in a federal criminal trial by jury. Federal crimes defense is very complicated and treacherous. You are facing a giant with virtually unlimited resources. We understand the procedures, rules and tactics that will apply or be used in your trial. We understand federal crimes sentencing guidelines. We know your rights under the law. We will be aggressive in protecting your rights, and extremely smart about how we plan and manage your criminal defense. No matter what federal charges you are facing, from drug charges or fraud, to white collar crimes and tax evasion, we can protect you. We have the resources to fight charges brought by the FBI, ATF, DEA and other federal law enforcement agencies. Grisham Law Firm specializes in only criminal defense law. We are criminal defense experts. Our criminal defense experience ranges from representing clients charged with serious felonies to common misdemeanors such as DUI or disorderly conduct. We handle both jury trials and non-jury trials. When you hire Grisham Law Firm you have taken a solid step towards achieving a successful outcome. As your federal crimes defense attorney, our purpose is to help you walk away from any criminal charges. We feel that it is our obligation to fight for dismissal of all charges, win an acquittal or not guilty verdict. We do not believe that our purpose is to negotiate a guilty plea, however if this is what you choose to do, we can represent you to seek minimal penalties or sentencing.